This is an advanced notice to all parishioners, especially for our “snowbird” parishioners! 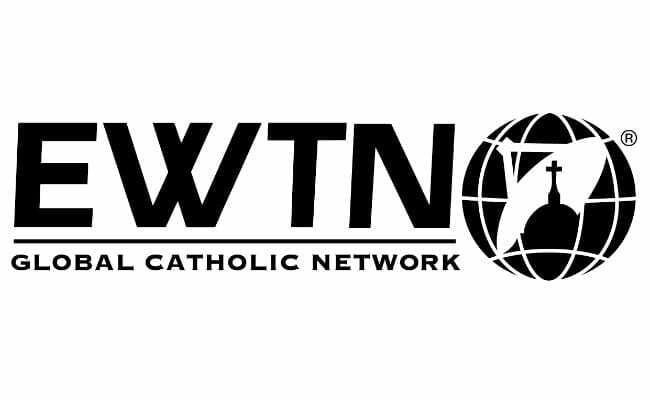 We will be taking a wonderful pilgrimage again to EWTN (Eternal World Television Network) and The Shrine of the Most Blessed Sacrament,as well as the Ave Maria Grotto in Alabama! We will be traveling by luxury bus as we have in the past. A great time was had by all the last time we took this trip. I would not want anyone to miss out on an opportunity to experience this spiritual time. More information will be available regarding the total cost for this trip on our next bulletin. If any “snowbirds” would like to make a pre-reservation before heading North,or anyone else interested, please call Judy Reed at 727-215-0913.